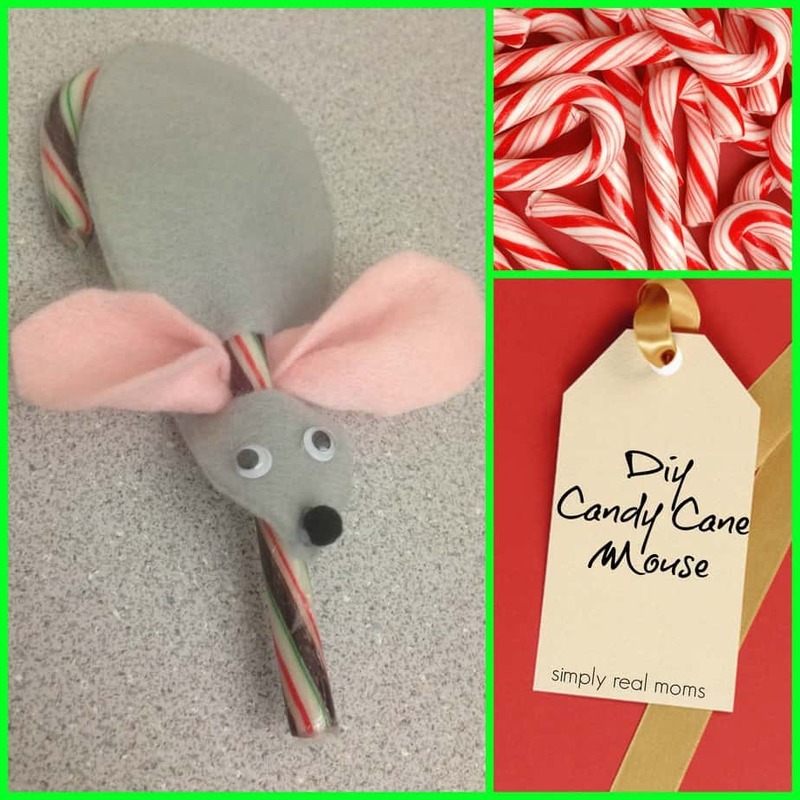 Instead of the typical Candy Cane in your child’s stocking, get a little creative without much work with this adorable DIY Candy Cane Mouse! It’s so easy and cute, you’ll do it for your child’s stocking this year and your child’s classroom as a Christmas treat next year. 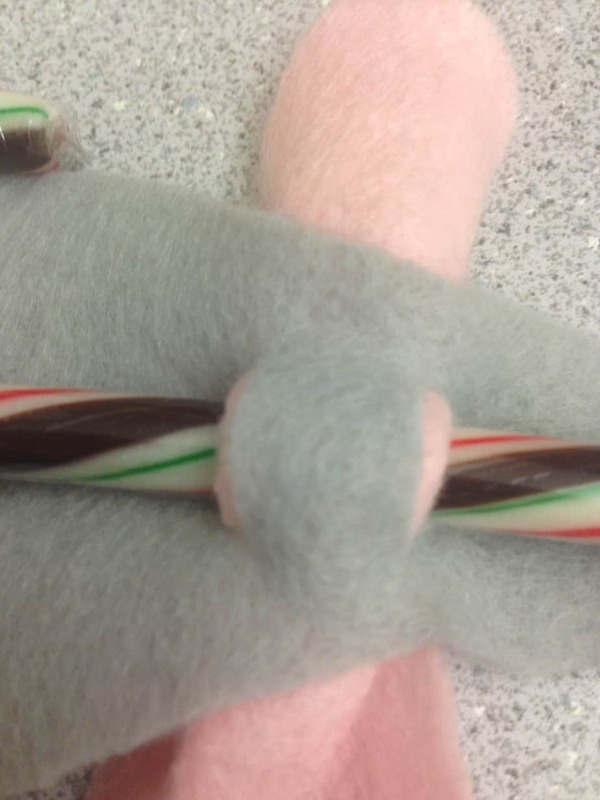 Cut the gray felt into long, ovals, about an inch shorter than your candy canes. 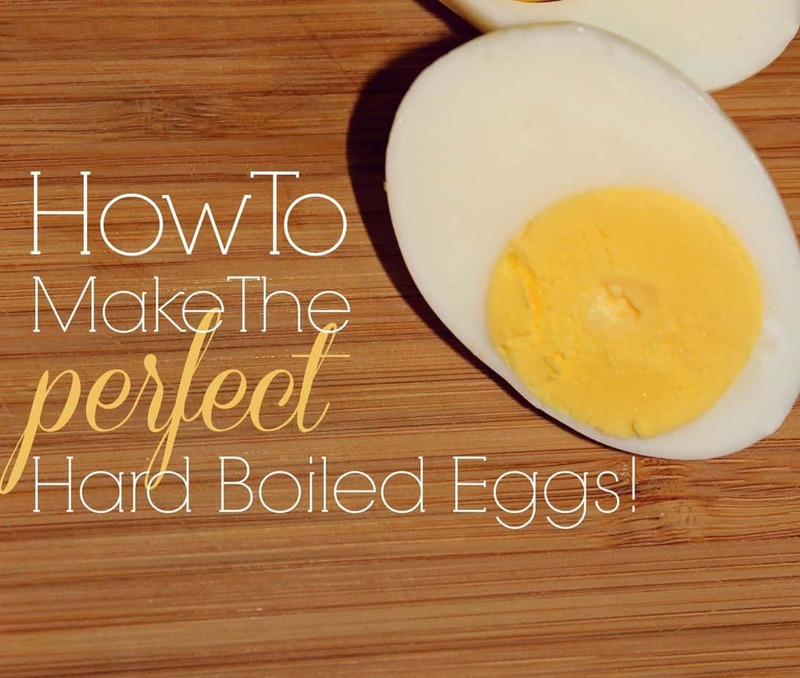 The ovals should get skinnier at one end. Cut the pink felt into ovals about two inches long. At the skinny end of the gray oval, glue on two eyes and a small black pom pom for the nose of the mouse. This is the only complicated part. You have to cut two small slits, only in the gray felt. 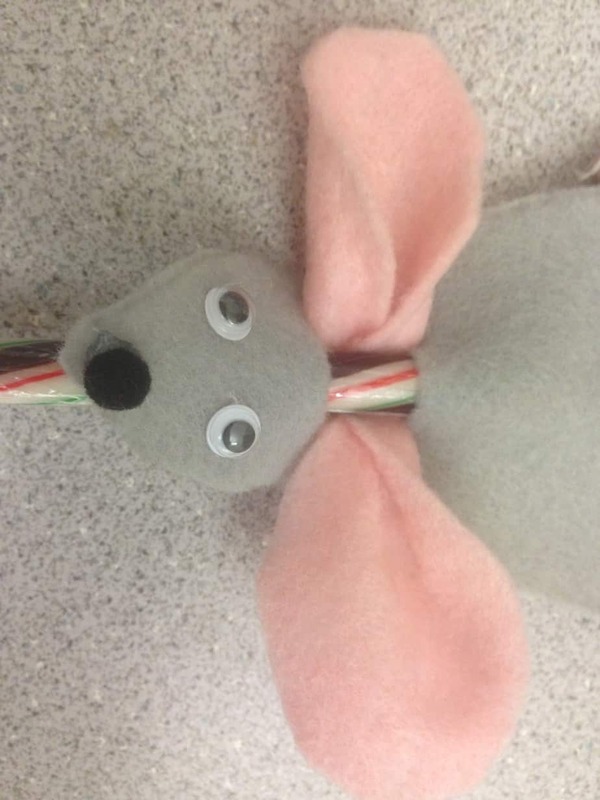 Slide the candy cane and pink felt (to create the ears) through the slits. Do not cut the pink felt. And there you have it! 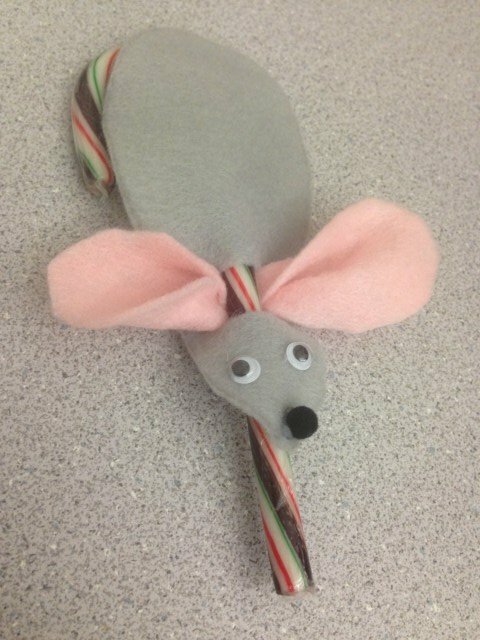 Your adorable mouse candy cane!